Bathroom lighted mirror also known as illuminated mirror combines a mirror with a source of warm light. LED stands for light emitting diodes. Not like incandescent bulbs and fluorescent, LED’s use the movement of electrons to change electricity to light. It can be incorporated into interior designs. The ends of the mirror are elegant to provide and create a beautiful finish for bright warm white LED lighting. It is the suitable choice for anybody who desires of a fashionable appearance but also demands function. 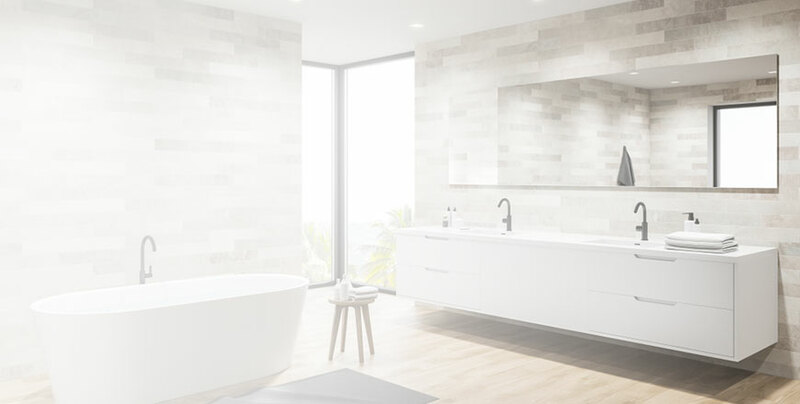 In its place of buying a standard mirror and then having to purchase and fix separate lighting, a bathroom vanity mirror will provide you both and with less trouble. This led bathroom mirror is an attractive addition to the modern décor. 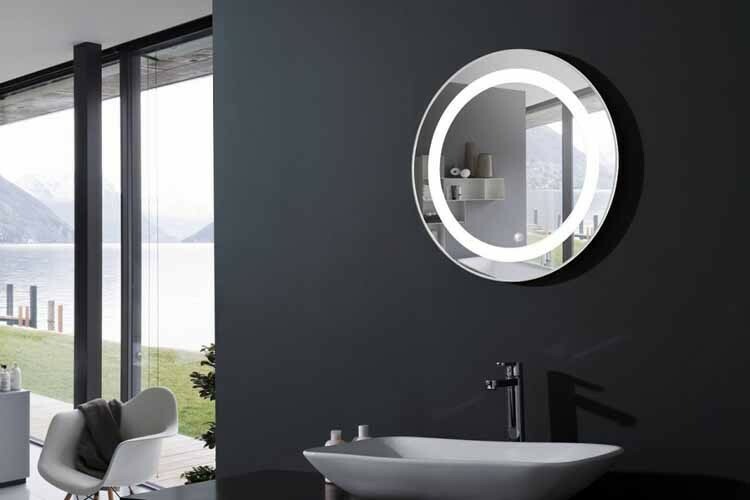 These mirrors can look very stylish and are frequently rectangular, square or round. They come in many different sizes and both bordered and without border depending on your choice. Many persons decide on to go without a border for the reason that they are actually fascinated by the fact that the lights are often around the border of the outside end of the mirror. When they are turn on they give the look of the light itself bordering the mirror. If the lights are set a few inches in from the end they appear as if they are bordering the inside of the mirror, which can also be incredibly attractive. 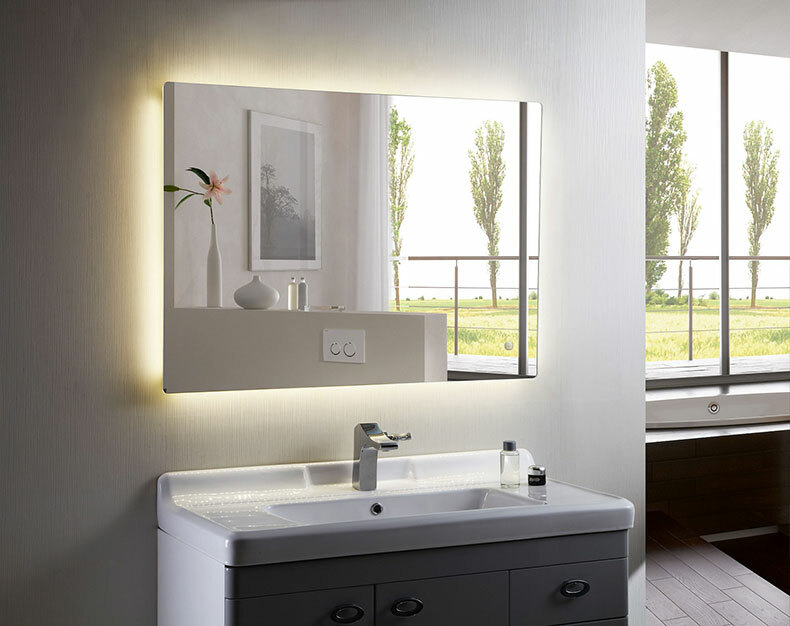 We all know that backlit mirrors have many advantages for us and our bathroom. Now let’s talk about 10 benefits of lighted vanity mirrors. The LED lighted mirror provides light much similar to natural light and aids in viewing yourself clearly. It will make you see yourself visibly even at night. Classic make-ups that enrich your features and a quality set of makeup brushes for the faultless application are only a few of the stuffs you want that many women already have in their rooms, lavatory or on their vanity. However, what many persons do not ponder is having the appropriate lighting. 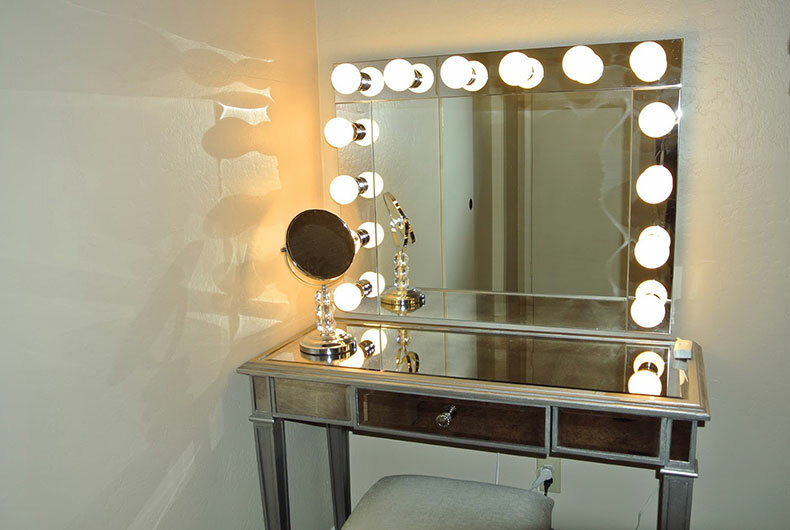 So, these backlit mirrors will help you for applying flawless make-up when they are used as lighted vanity wall mirror. If you are going to put on makeup for the day then obviously the best light for doing it is the one that you will have to face the whole day and that is day light. 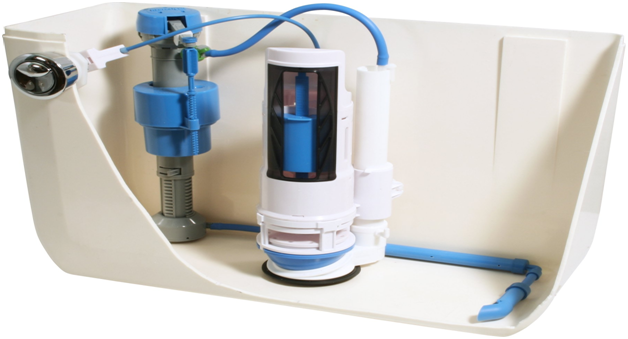 But as you do not have natural light for putting on makeup at night, this makes the LED bulb the utmost element for an effective make over and that is certainly because of the light it discharges when these are placed as illuminated mirrors. The led bathroom mirrors are not just for the makeup appliers out there, but for all of the members of your family. An illuminated mirror will also offer profit to the shavers and hair dressers of all ages. Better lighting means less risk of piercing your skin when shaving or even a hair product mishap. Since we all use mirrors every day of our lives. Whether it is getting prepared for work, putting on makeup, or getting one last look at your suit, mirrors are often a need for most. Above all we also use it for decorating our room. Beautifying with mirrors is a great way to fill wall space, and there is a diversity of mirrors you can select from to do so. Vanity lighted mirror is a great way to influence people who drop in. It is a simple way to enhance the glamour to your house without having to renovate or even spend a shed load of cash. These luxury mirrors have fascinated a lot of attention by converting a once boring, bath room into the utmost stylish rest room in the home. For the reason that they are much more effective than other kinds of lighting, 300% more than fluorescent and 1,000% more than incandescent bulbs, they use much less amount of electricity which means saving a lot of money for you. They will cost you less in energy bills. These LED lighted mirrors are an environmentally friendly product. It does not have any toxins or mercury. For smart consumers who wanted to improve the value of their light while serving the environment, the choice of these backlit mirrors is obvious. 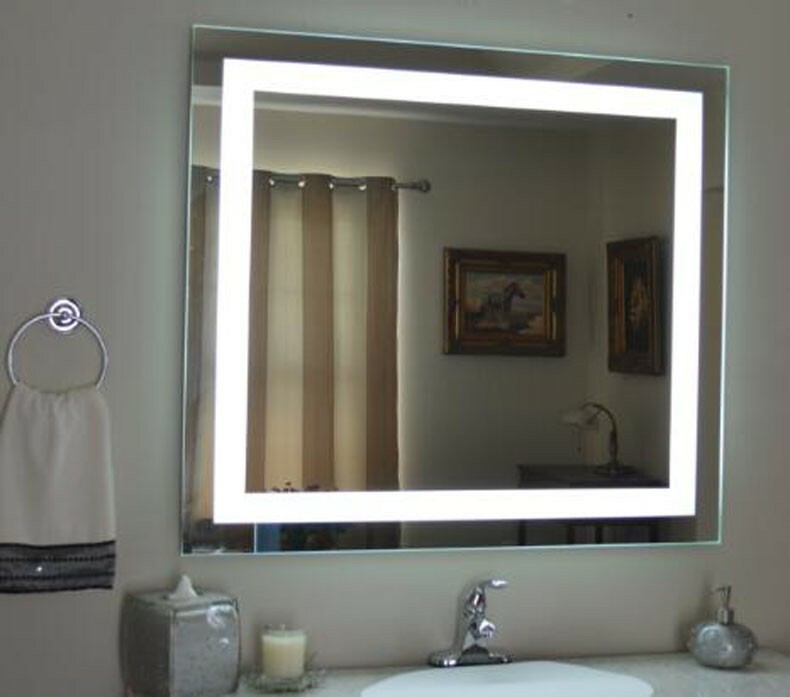 Vanity mirrors with lights are more durable and of good quality. Usually, the glass used in illuminated mirrors or backlit mirrors is of much higher quality. You can also select the strength of magnification, so you can have a perfect, detailed reflection of yourself. A major drawback of an ordinary mirrors is their trend to fog up after a steamy shower, when we require our mirror most. Many LED mirrors have anti-fog characteristics to combat this problem. You would not have to worry about requiring to alter bulbs. Bathroom mirror with lights will last for many years and thousands and thousands of hours even when used all day long. 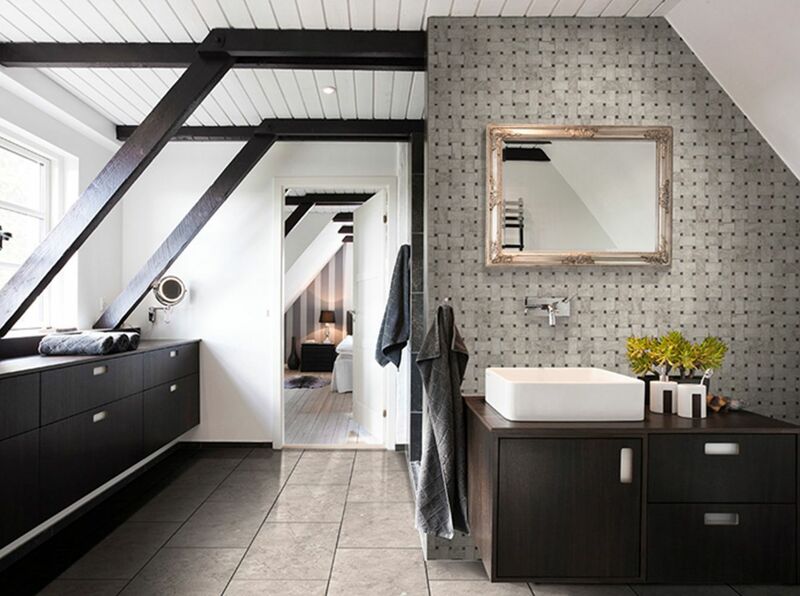 In short, using lighted bathroom mirrors is much economic, durable and long lasting. 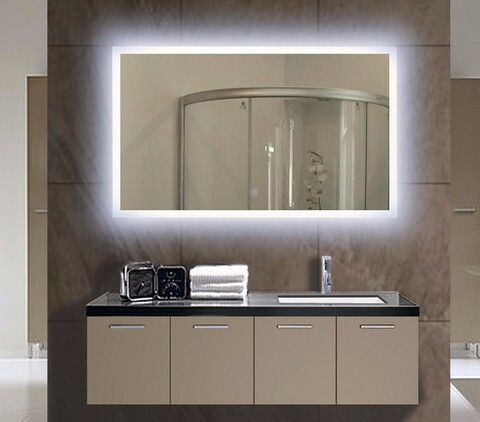 So, enlighten your bathroom and give it a luxurious touch with LED lighted mirrors. 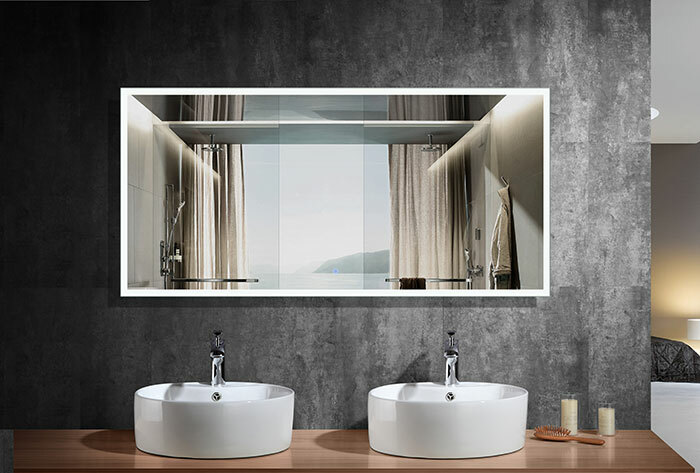 We offer you interesting and cheap ideas of decorating your bathroom with stylish and cost friendly illuminated mirror.